A little background: In Numbers 21:1-9 the people of Israel sinned against God by grumbling about their deliverance. God sent serpents upon the people and many people were bitten and died. The people cried out to God in repentance and God told Moses to create a bronze serpent and put it in the middle of camp. Everyone who looked upon the serpent would be healed of their bite. In Jesus’ conversation with Nicodemus he tells Nicodemus that just as Moses lifted up the serpent in the wilderness, so must he be lifted up. In other words. We all have a sin problem and only those who look to Jesus will be healed. In the midst of this passage Jesus reminds Nicodemus the he hasn’t come to condemn the world, but to save it. Just like those who looked at the snake were healed of their bite, so to, those who look to Jesus in faith will be delivered from the consaquences of their sin. Jesus is the True and better Moses. Where Moses obeyed God and constructed a serpent for the healing of his people, even more Jesus offered his own body and took in the flesh the penalty that was due you and I so that we might free from the debt of sin and have life in Him. Application: You will never be able to deal with the sin in your life until you look to the one who bore your sin on the cross. Thank you for the atoning work of Christ on the cross for my sin. 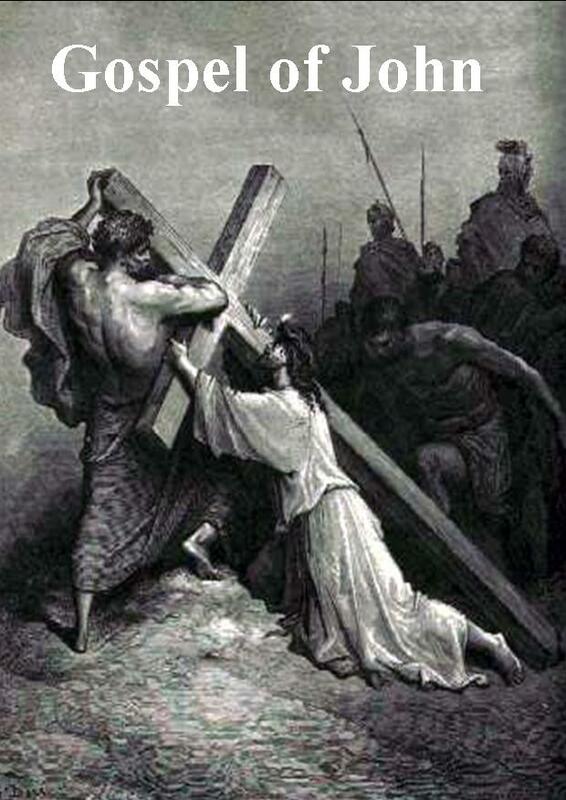 Thank you that he paid the price for my sins so that I can look to him by faith and be delivered from your wrath. Thank you for my salvation and the great price that was paid. I am walking in your freedom today. If You want to be a Leader, you need to be a reader: how I find time to read two books a week.